Be sure to like Be Ryong on Facebook. We post photos and videos from class, changes to the class schedules that may occur because of testing, bad weather, and other special events. We have 3 Google Groups that students and parents use to stay in touch or ask questions. We have a Flickr page where we post photos and videos from belt tests, black belt tests, belt ceremonies and special events. You can view and download photos and videos! On our YouTube channel, we post videos from competitions, belt tests and events! Please subscribe to get notifications when cool, new videos are posted! We're on Instagram! We post photos and videos! Please follow us and like our posts! We're on Yelp! Check out our page to get special deals and learn what others have to say about Be Ryong. 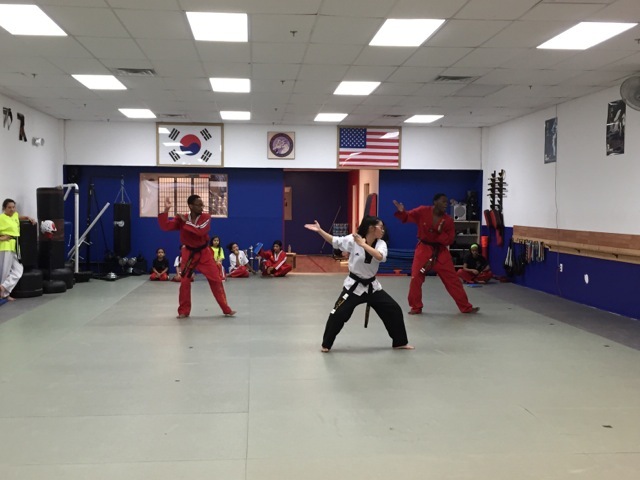 If you're a current student, please check in, rate us or share a tip to help others get the most out of Taekwondo or HapKiDo! 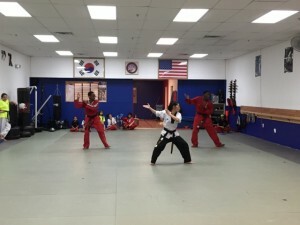 The best Taekwondo and Hapkido in Alexandria, Arlington and DC, for all ages, all skill levels.